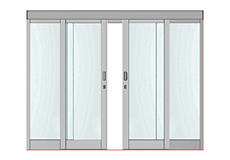 The Kopron automatic sliding doors represent a new generation of closures with the lowest energy consumptions to date. 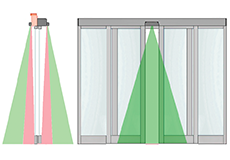 Possible innovation thanks to the exclusive “energy saving” motor technology, allowing for +54% energy savings compared with competitors. 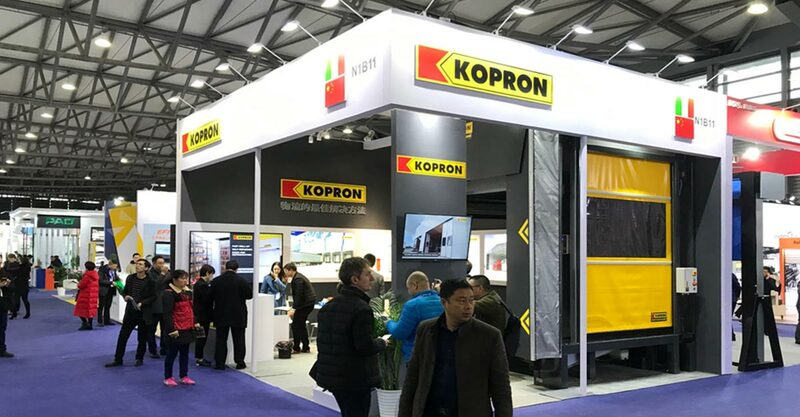 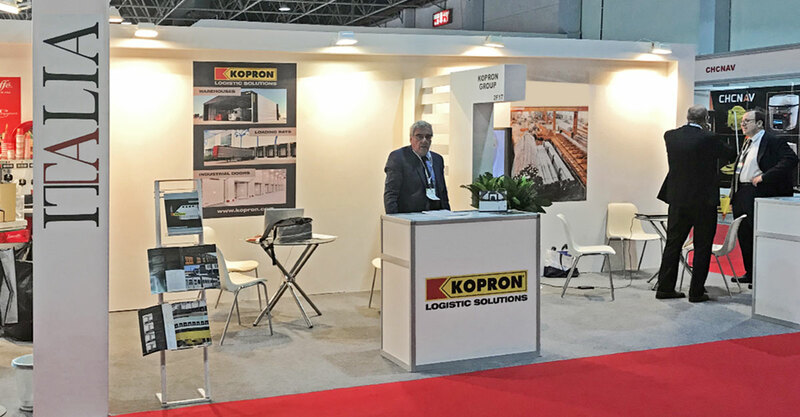 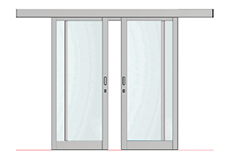 The Kopron automatic sliding doors operate in total safety, respecting the current applicable European norm EN 16005, as well as being suitable for any environment: hospital, pharmaceutical, tourism, companies and public authorities, modern discount organisations and the retail industry. 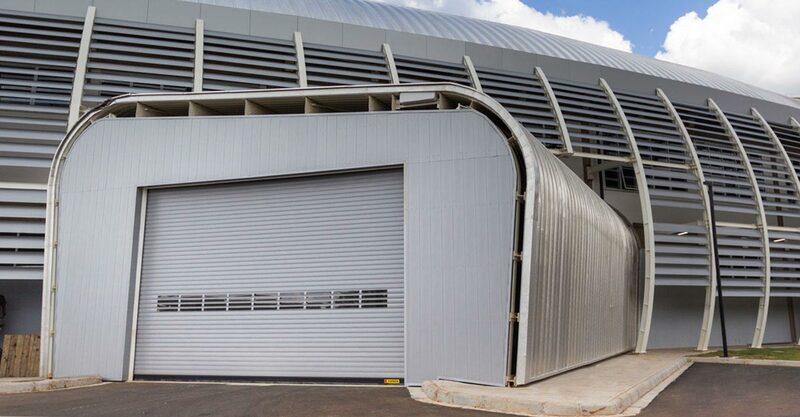 Advanced design, huge flexibility, silence, low maintenance and a long operative life are all factors that make these doors unique. 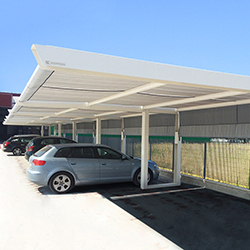 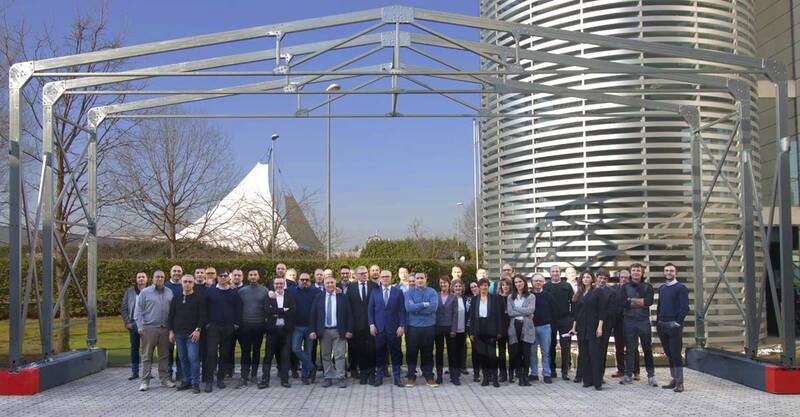 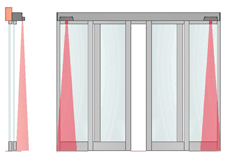 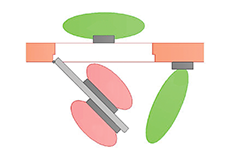 The automatic sliding doors are proposed in three different automation models according to the weight of the doors: K-Advanced, K-Emergency, K-Heavy. 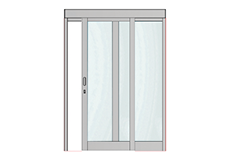 The Kopron automatic hinged doors can be perfectly inserted into any architectural context. 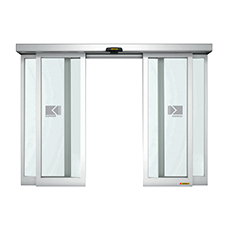 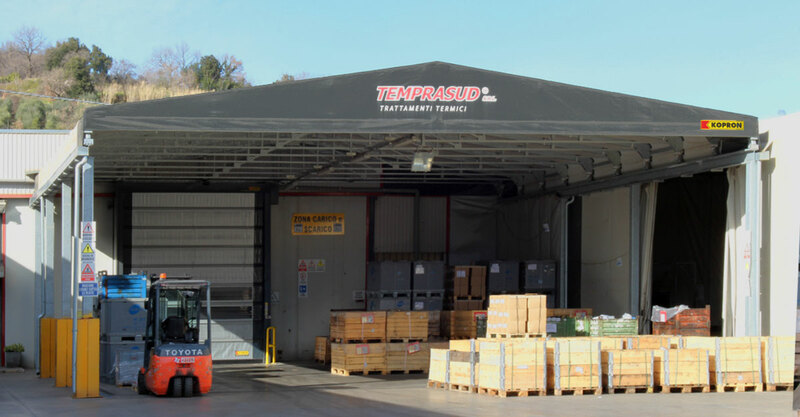 These doors are suitable in all situations in which manual operation is heavy or complicated. 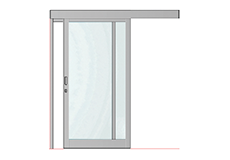 Available in two different models (according to the weight of the structure)– K-Heavy SW5 and K-Light SW2 – they are simple to assembly and the seal-tight closure guarantees maximum thermal-acoustic insulation. 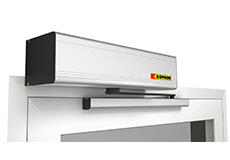 The emergency system of the K-Emergency automation is “without break out”. 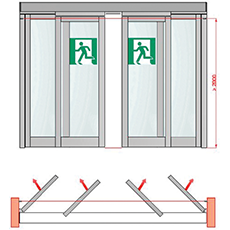 A unique safety system for escape routes on the market: instead of the traditional reinforced doors in the direction of the emergency escape routes, sliding doors are installed to guarantee the highest level of safety of people/things.